I saw it, I finally saw it. Most of my friends witnessed this awesome sprout of water on their first visit itself. 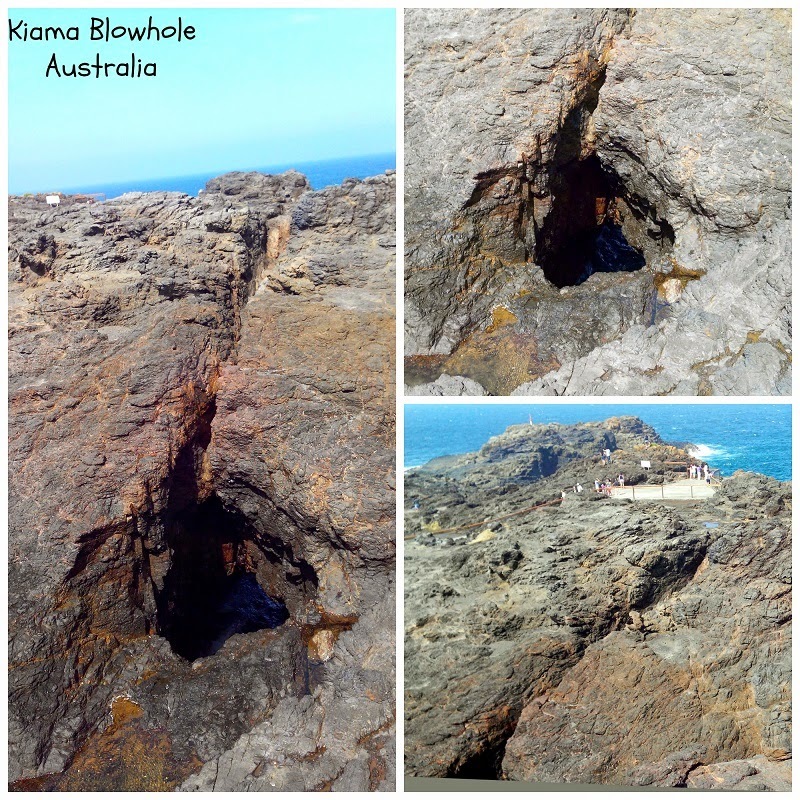 But it took me about 5 trips to Kiama to finally see the world's largest blowhole in real. The blow hole is amazing... the video itself makes me want to see it in person.. Wow!! Awesome! 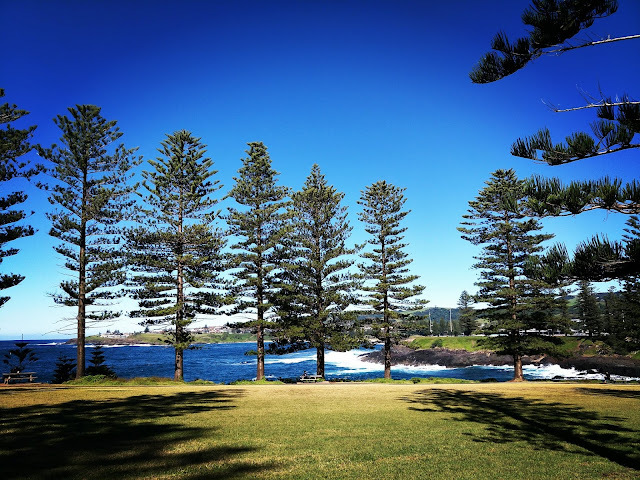 Just one of the many naturally beautiful parts of Australia, I'm sure. Oh my dear god! What a beauty! Makes me want to see it live! How absolutely amazing! Thanks so much for sharing. Apple-ginger Tonic. A refreshing drink with oodles of health benefits. Oh wow! Where does the water come from? I remember seeing this video on Insta and going gaga over it! So damn pretty. You are so lucky to have witnessed it live. Now this looks totally wonderful..Visiting Australia this year this would be totally on my list..